Venison at its best. An extremely tender whole fillet hand trimmed by our master butchers (300g). 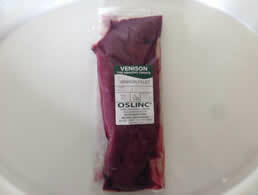 Tender, boneless and easy to cook Venison fillet is simply delicious and healthy too.